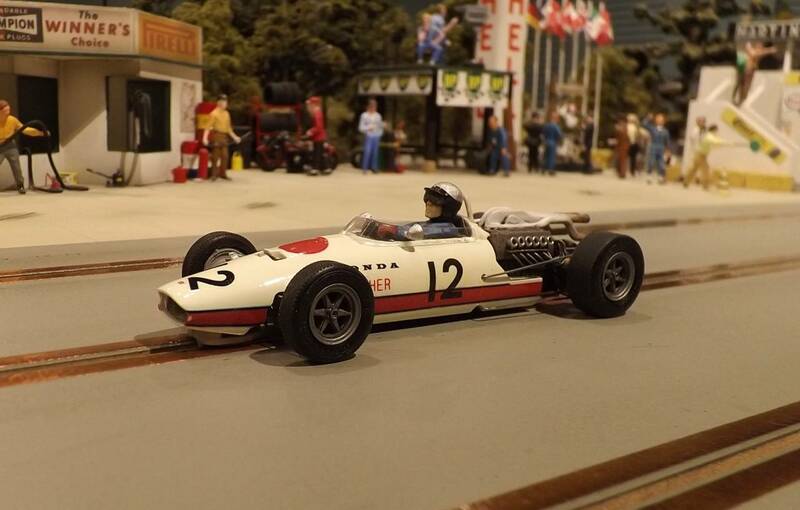 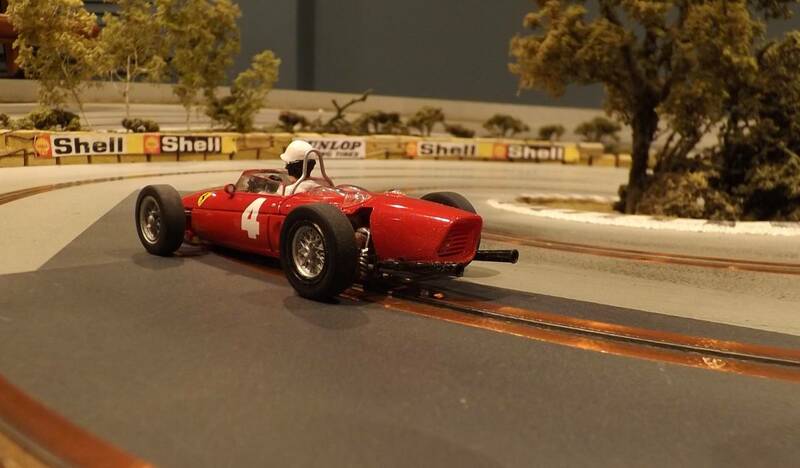 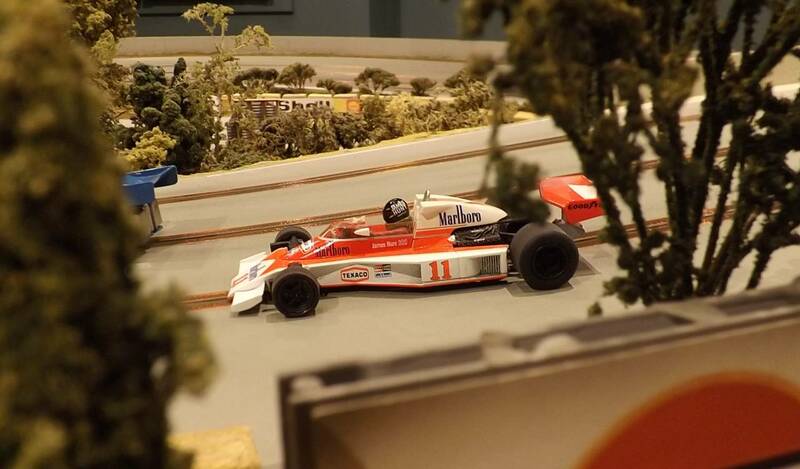 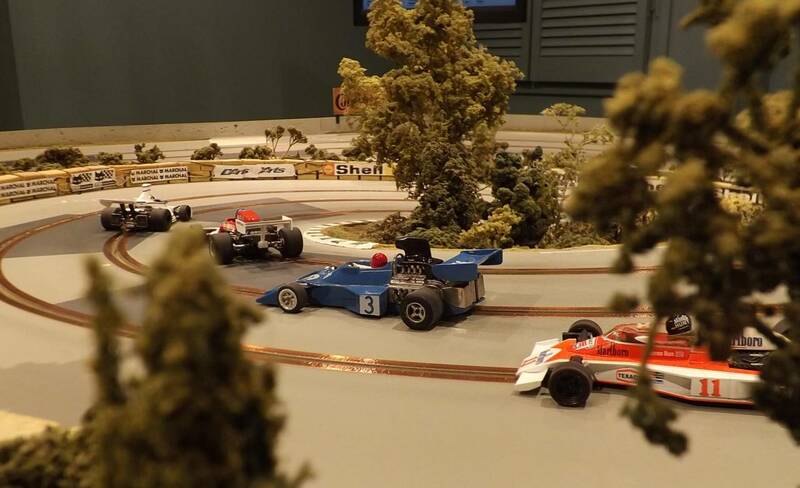 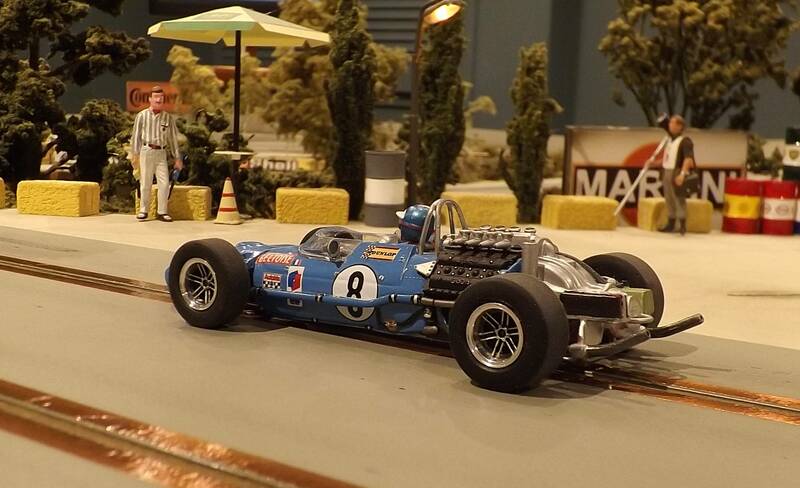 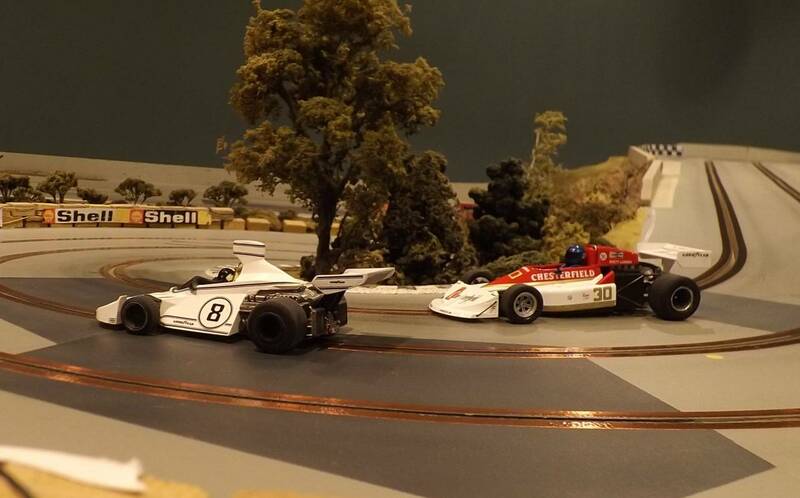 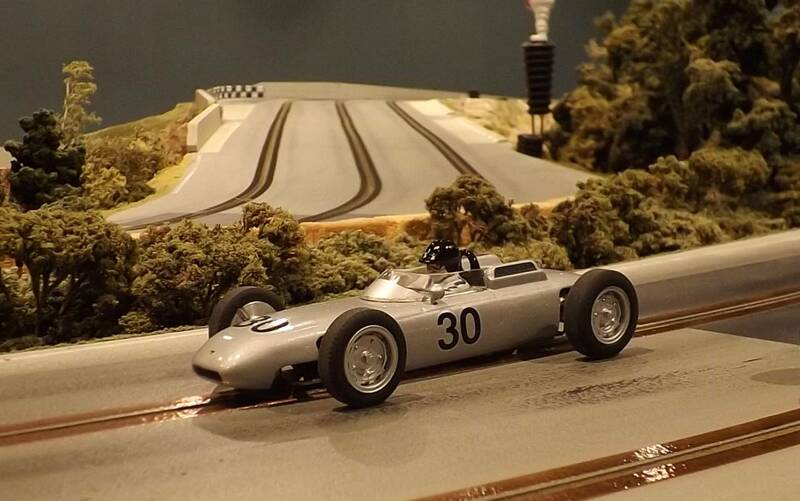 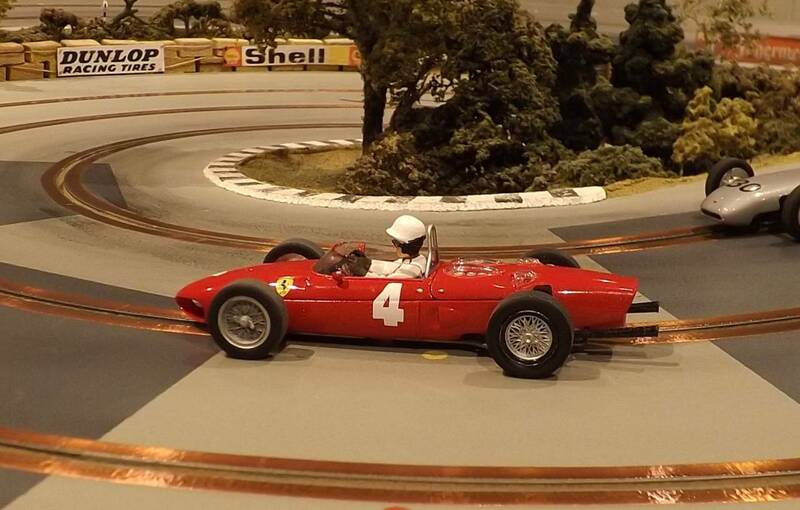 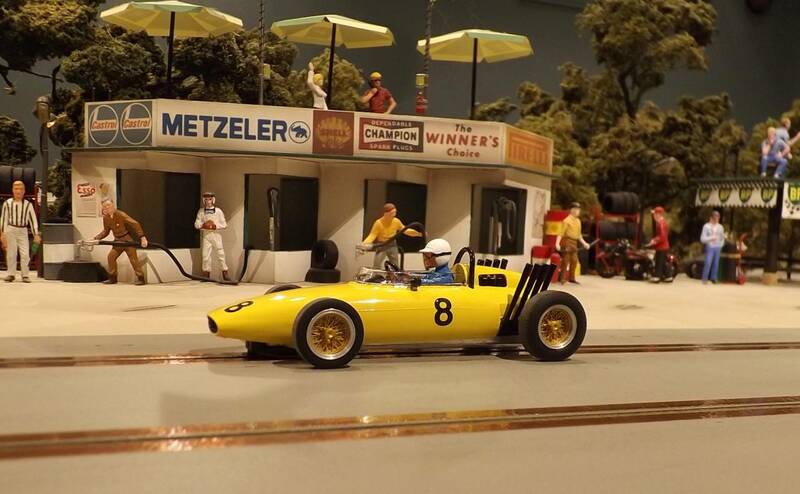 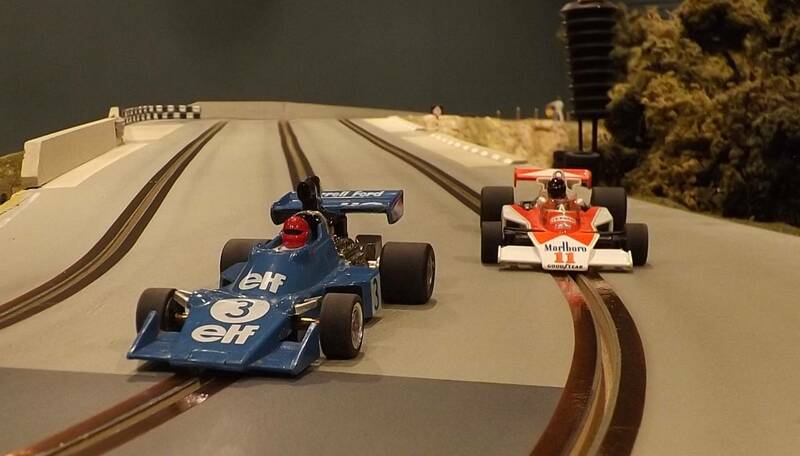 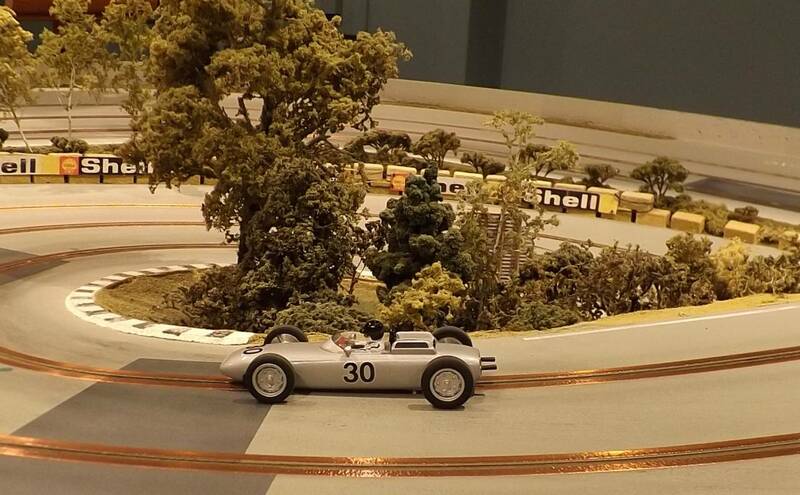 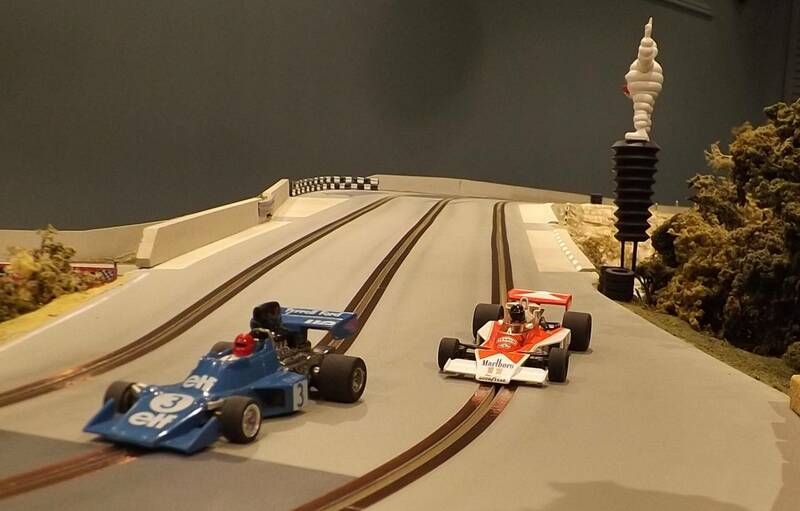 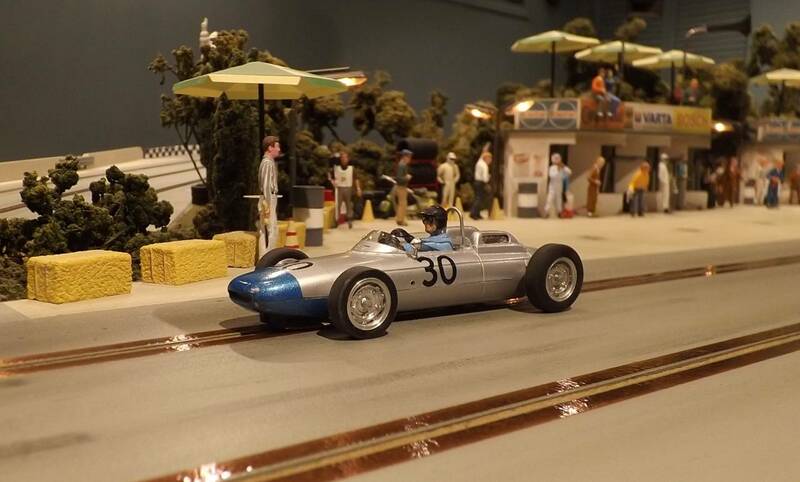 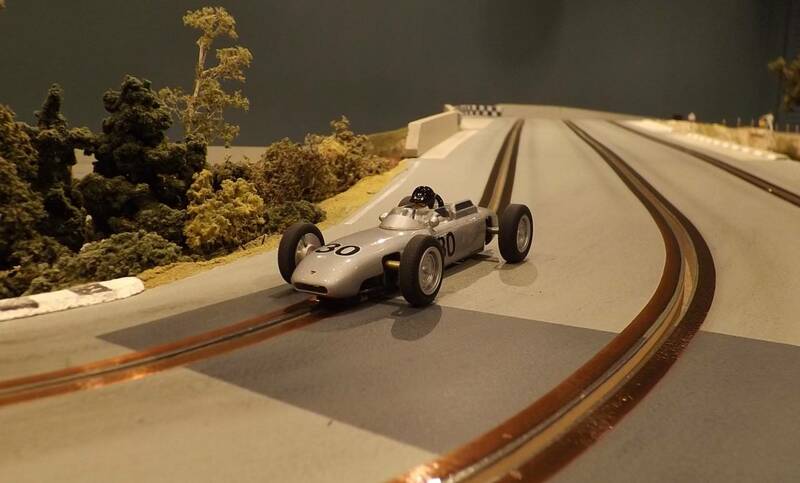 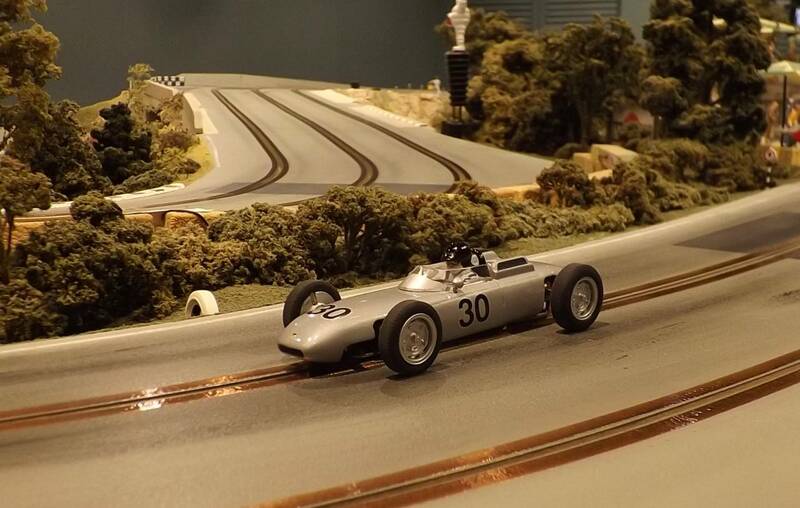 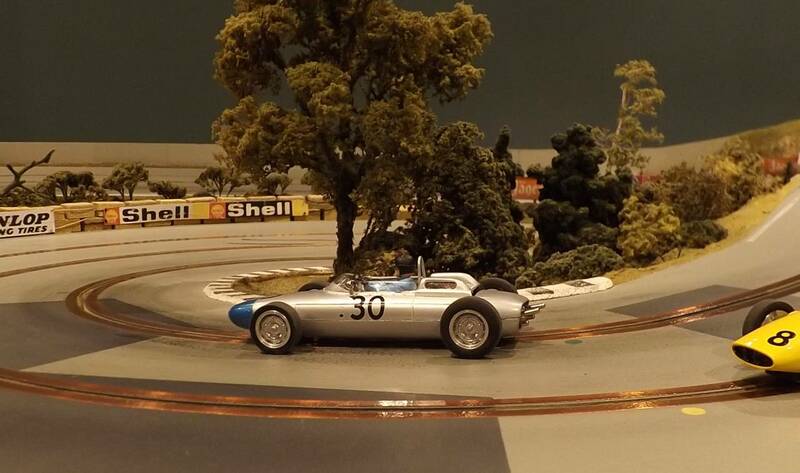 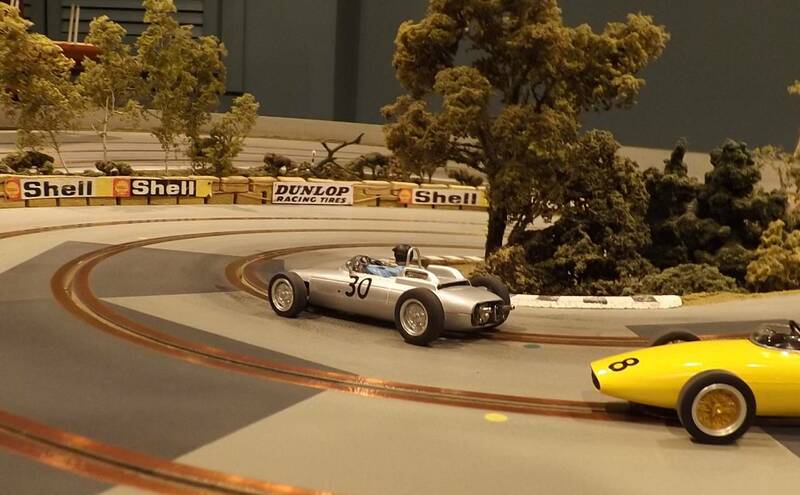 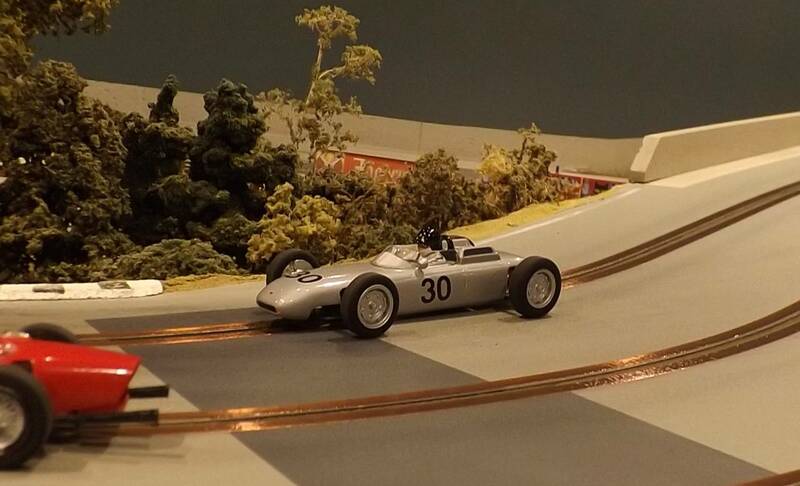 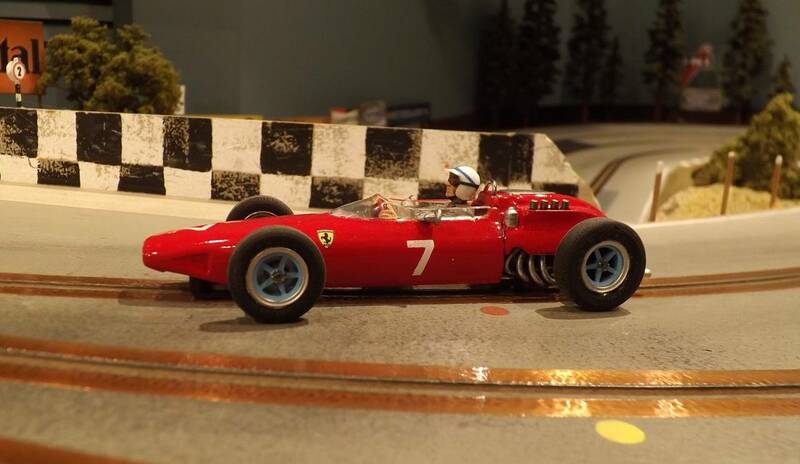 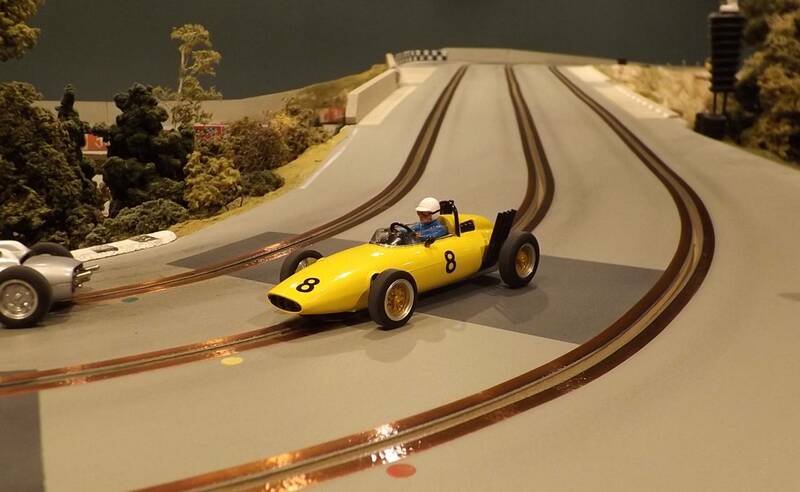 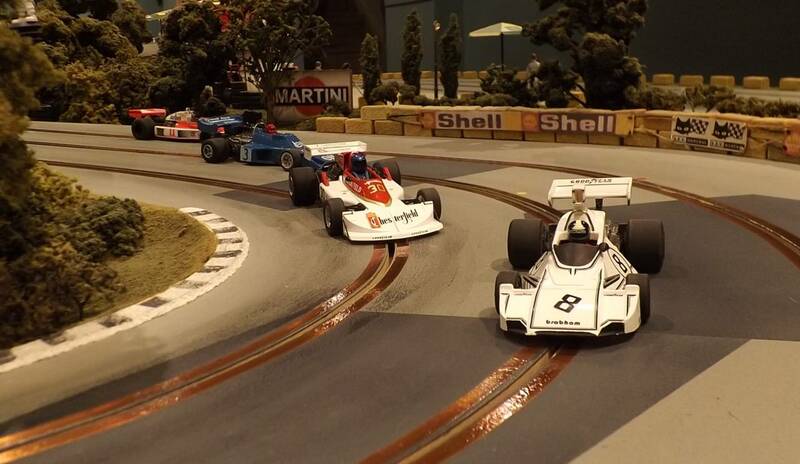 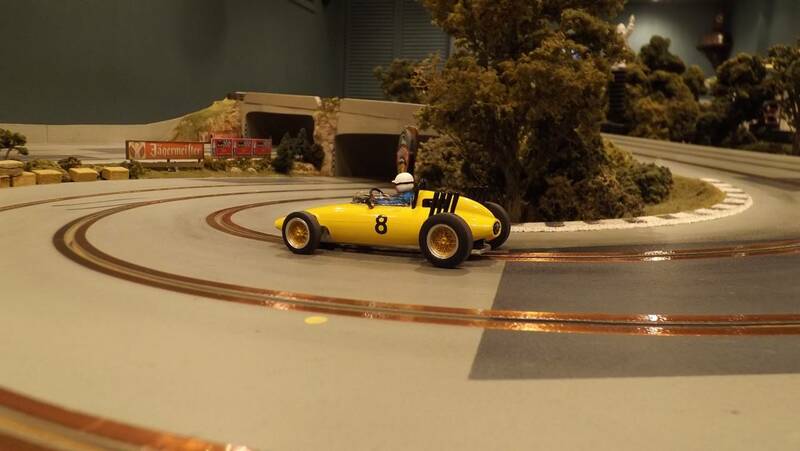 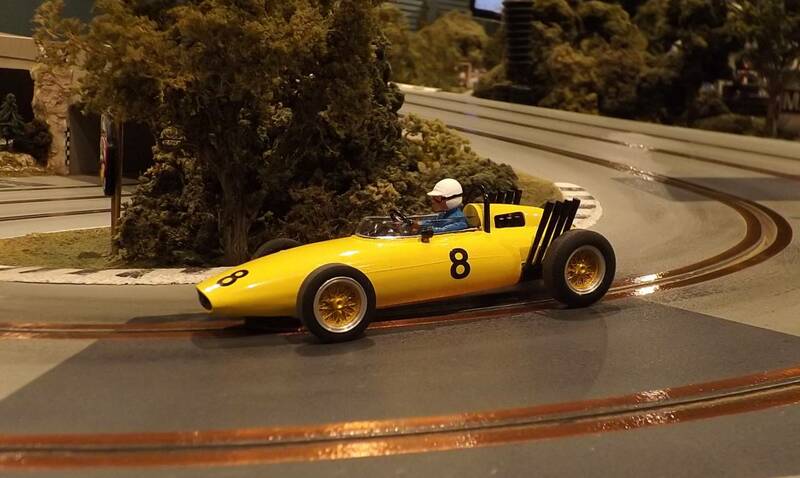 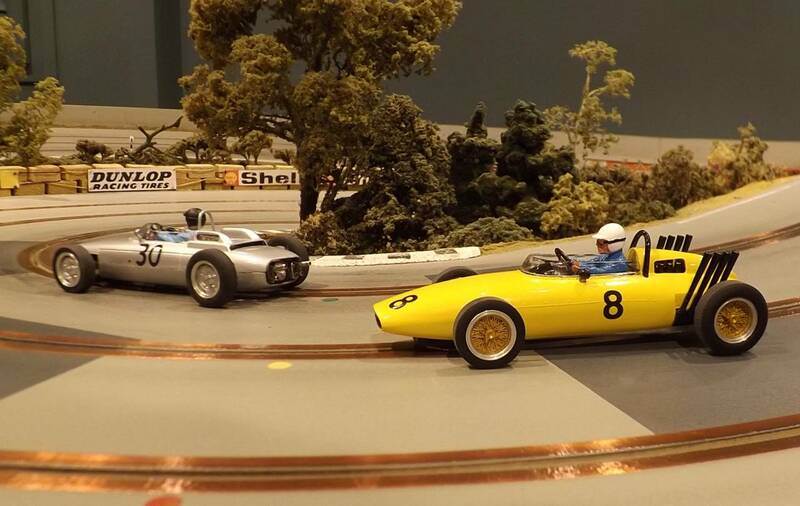 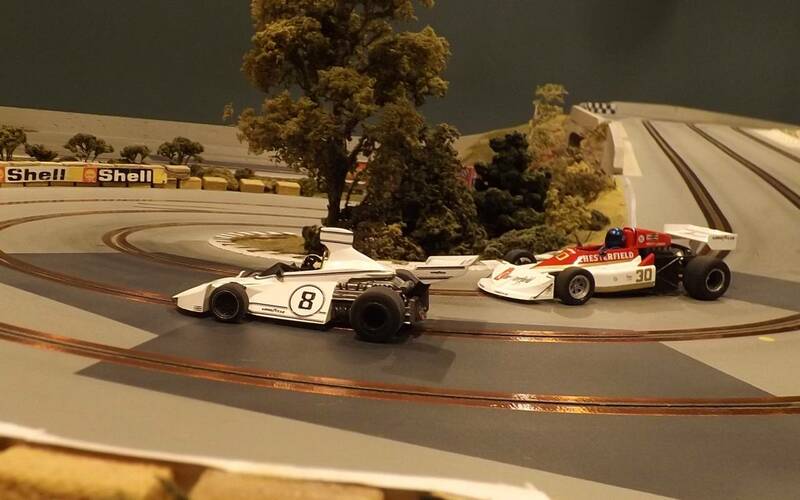 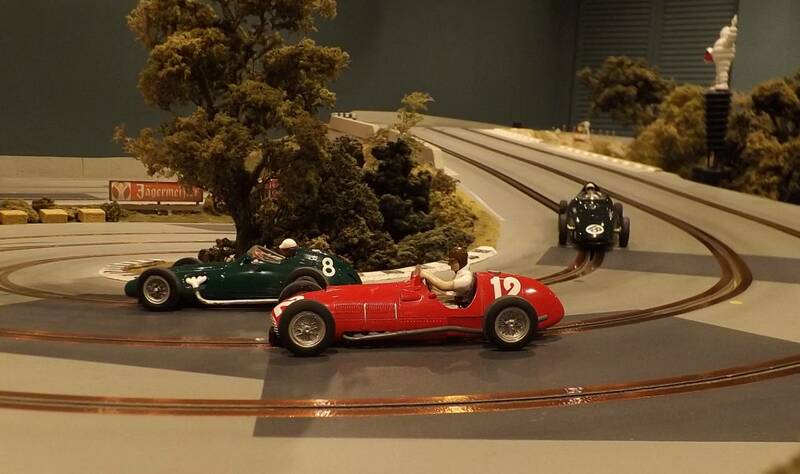 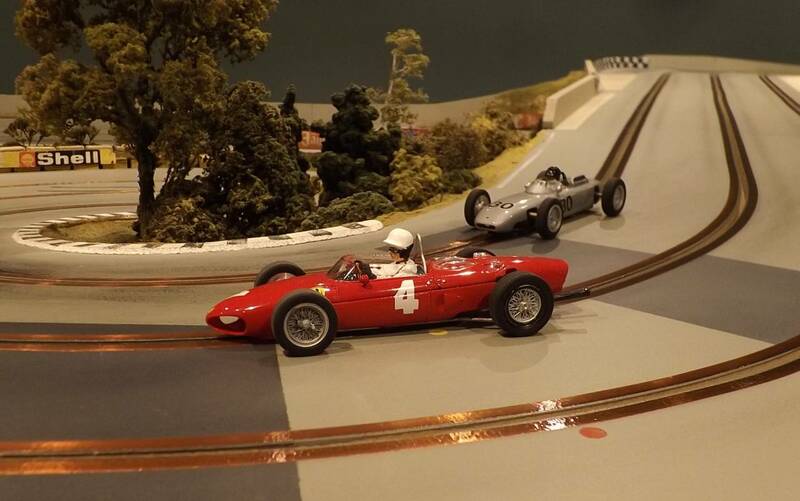 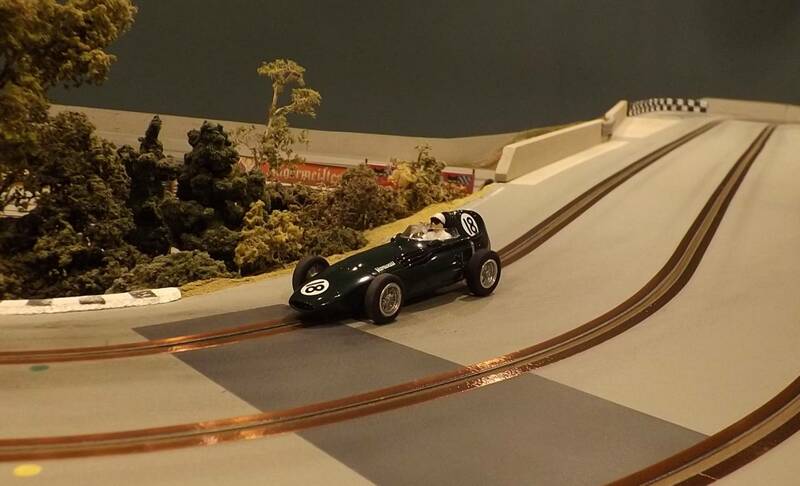 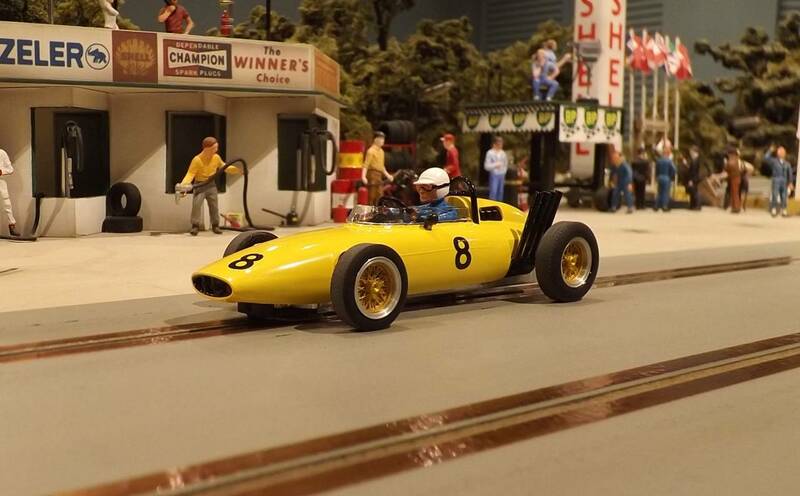 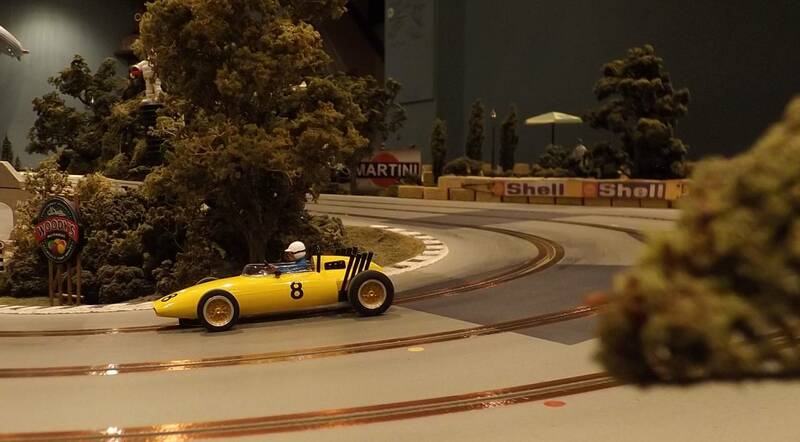 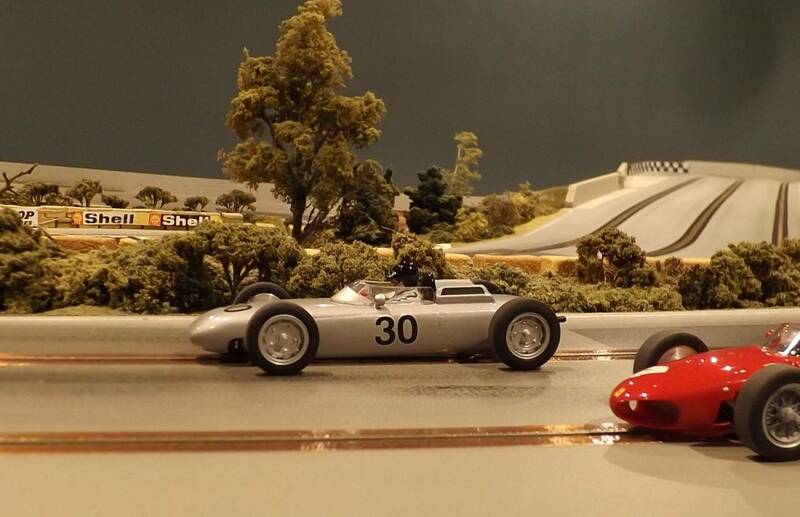 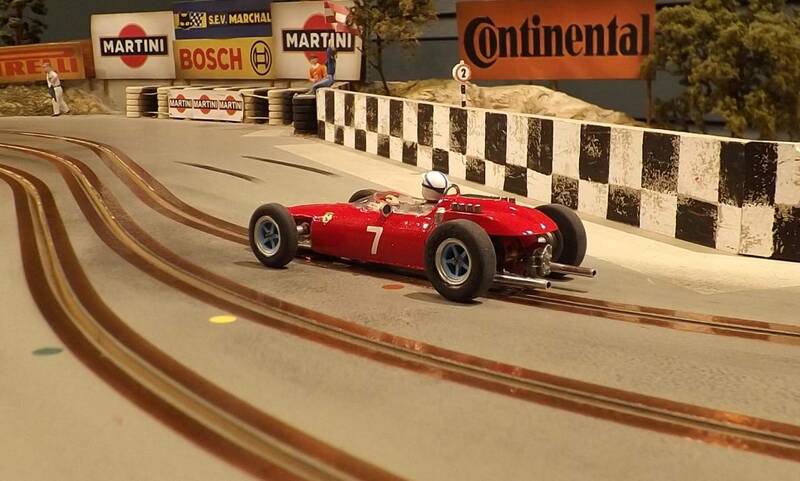 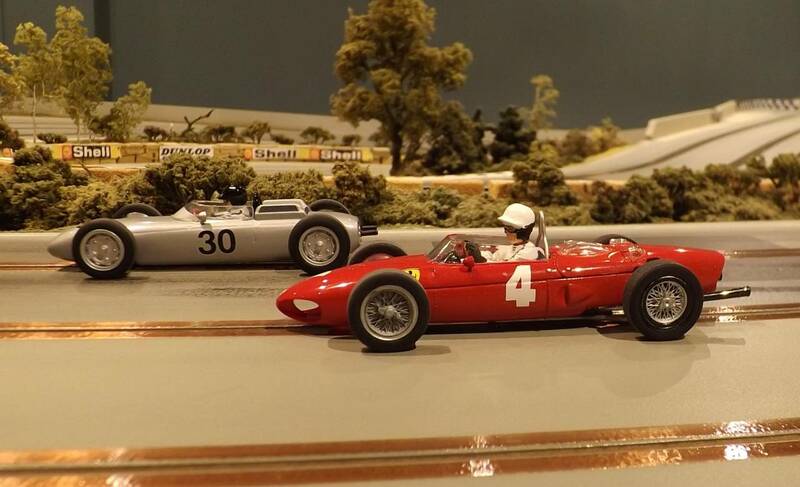 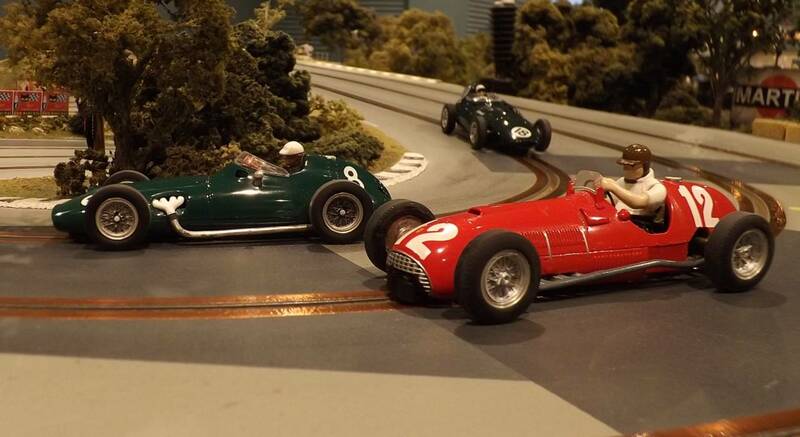 A 'one stop shop' for everything Scratch32, including resources for any serious model slot car hobbyist! 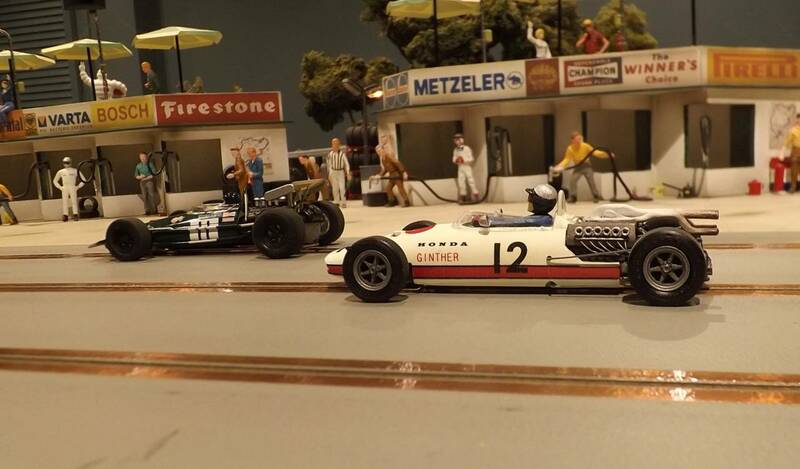 …and with 21 returning models a total of 23 models would compete to see who would be ‘King of the Ring’ this fall… Good Luck! 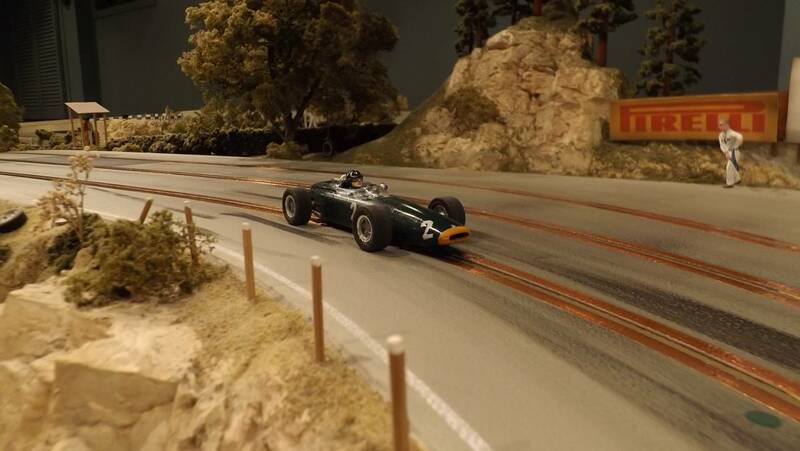 #18 – J.F. 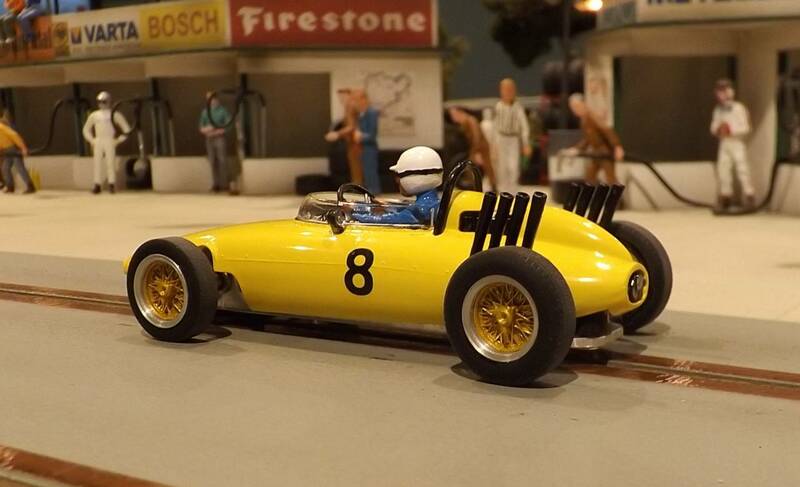 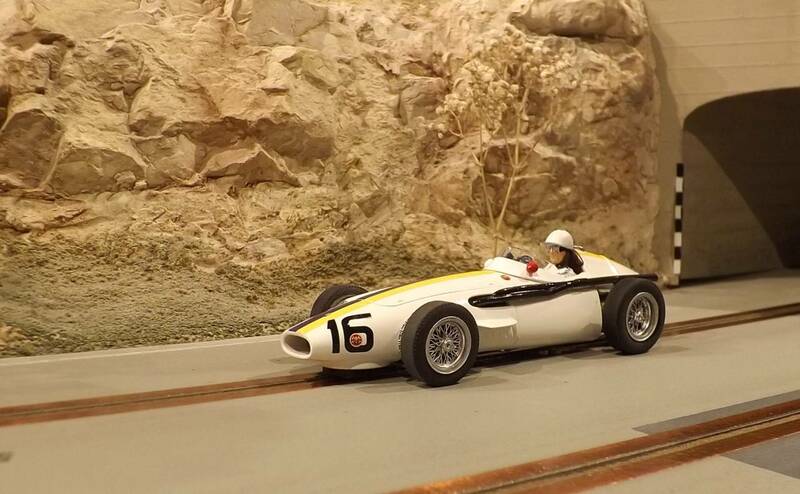 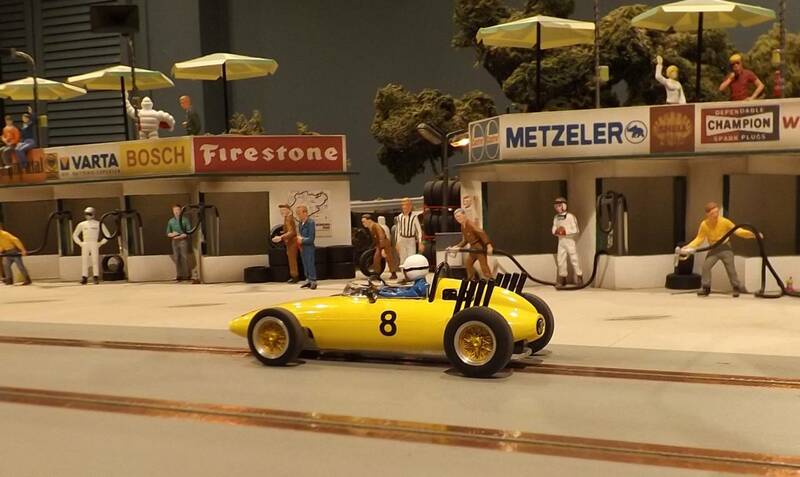 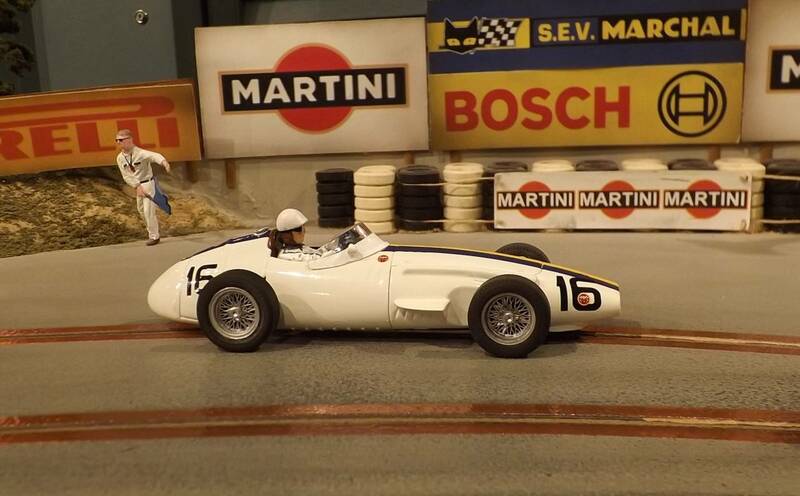 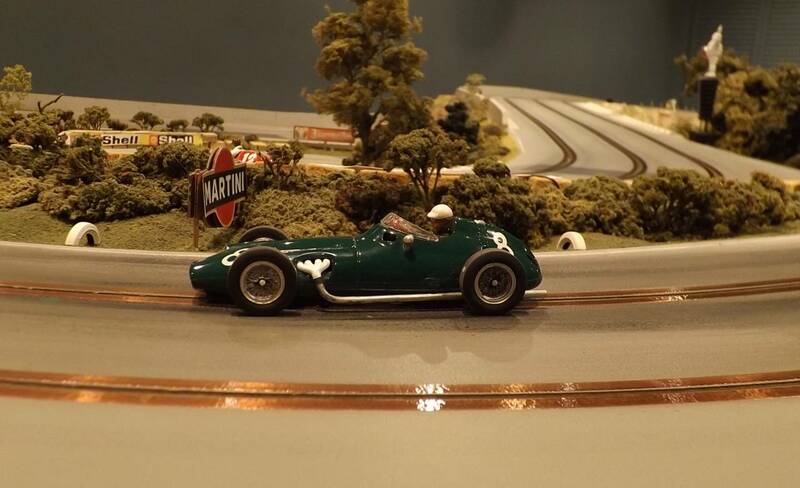 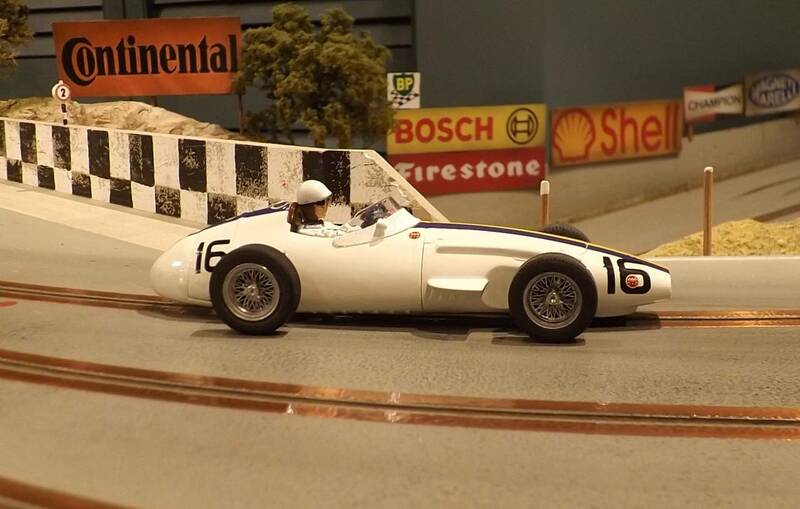 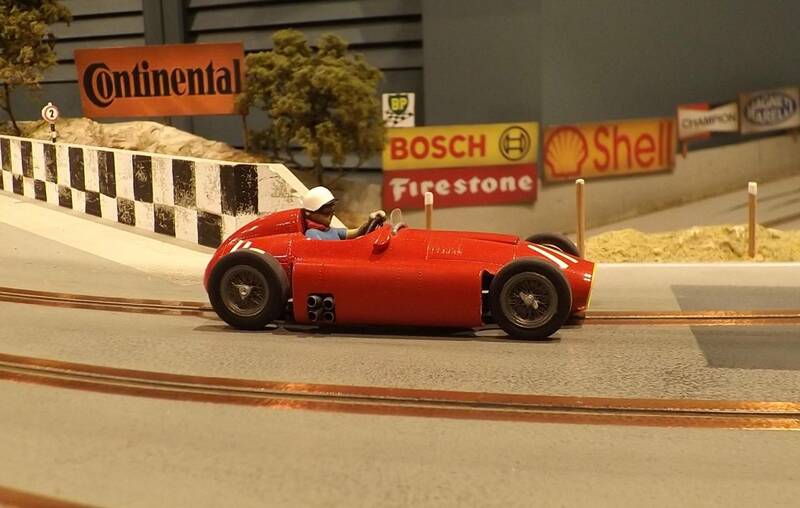 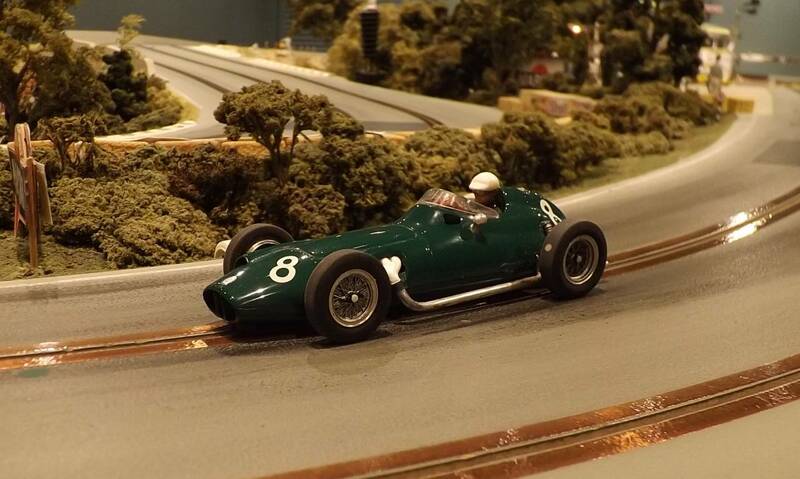 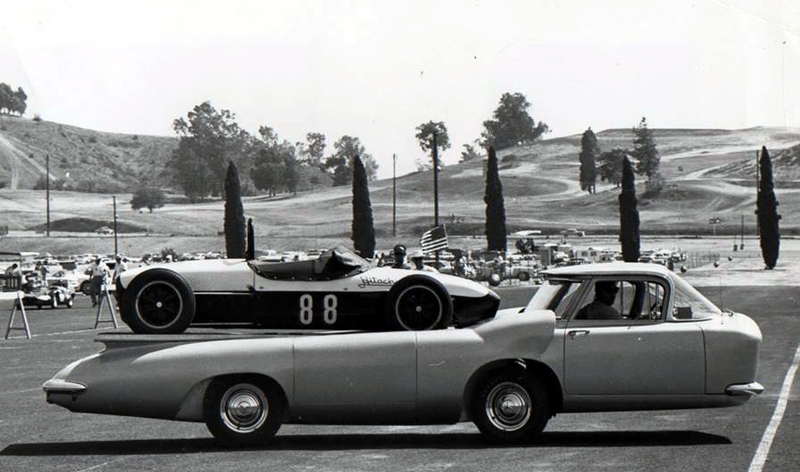 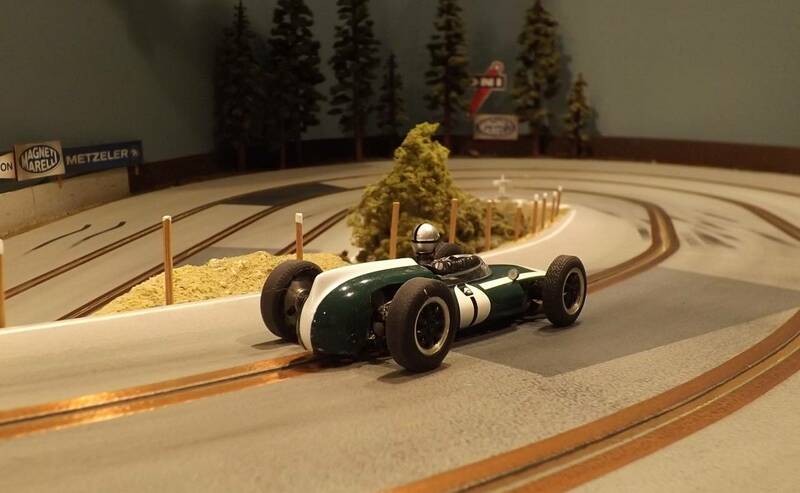 Gonzalez (Vanwall VW/56) 69 (14.775) [BWMS050]. 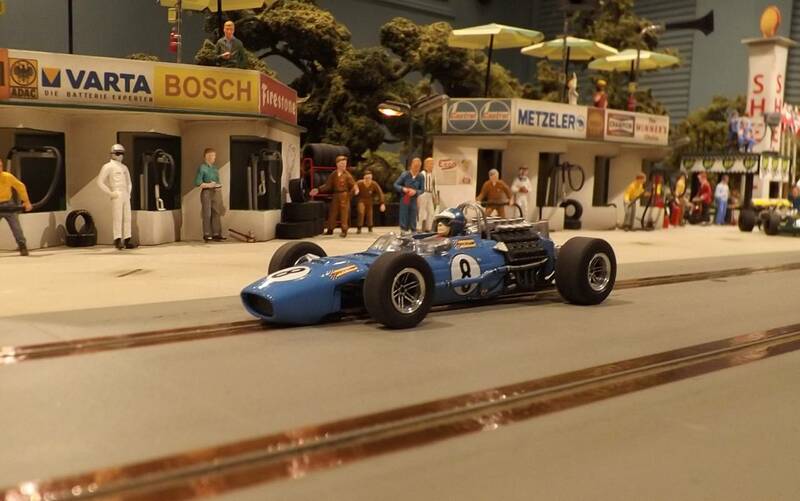 #12 – J.F. 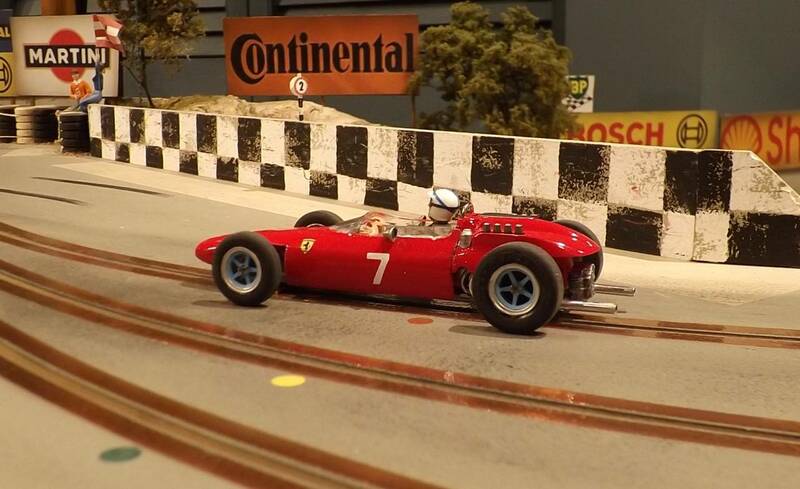 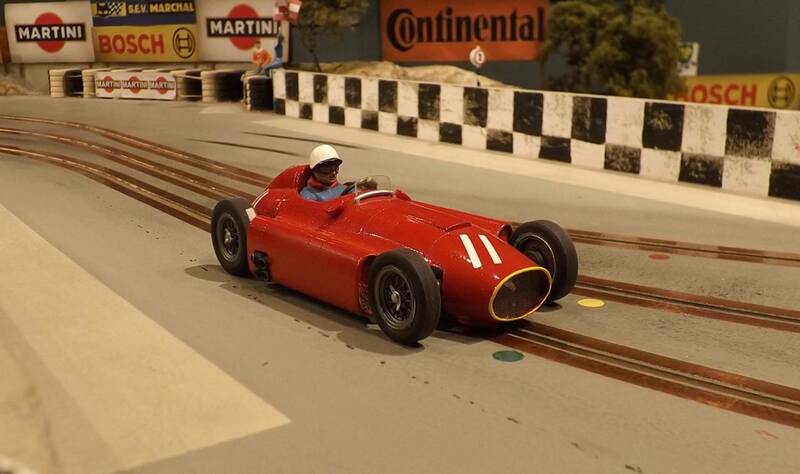 Gonzalez (Ferrari 375) 72 (14.047) [Vanski]. 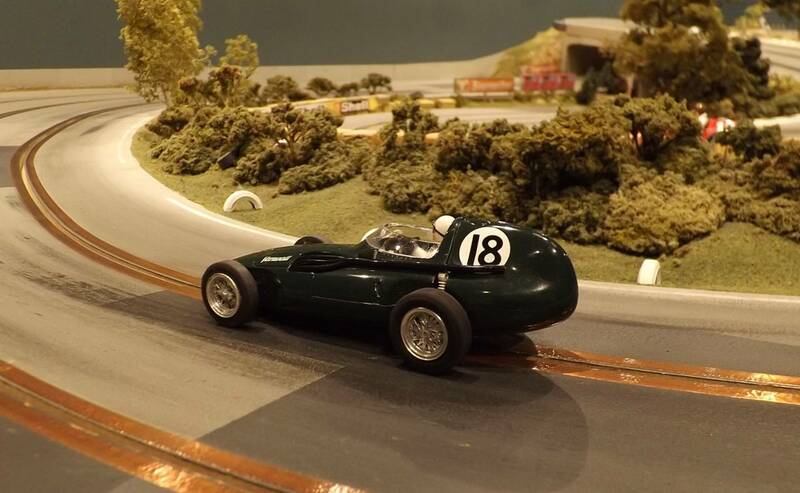 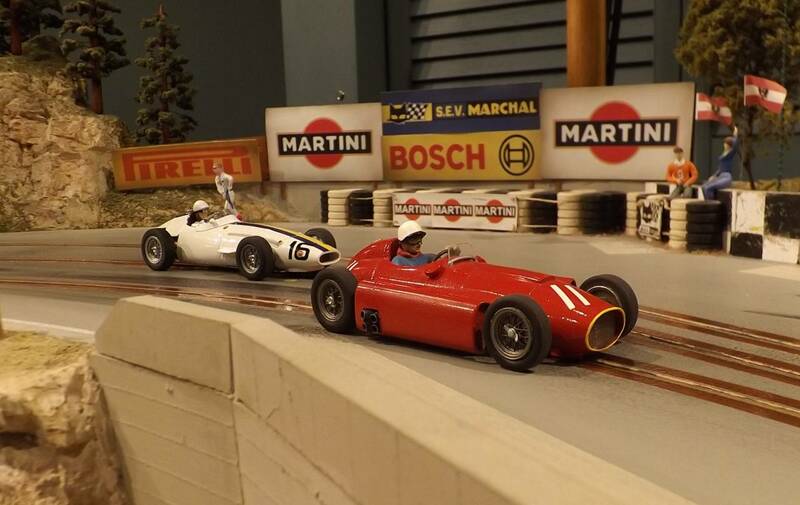 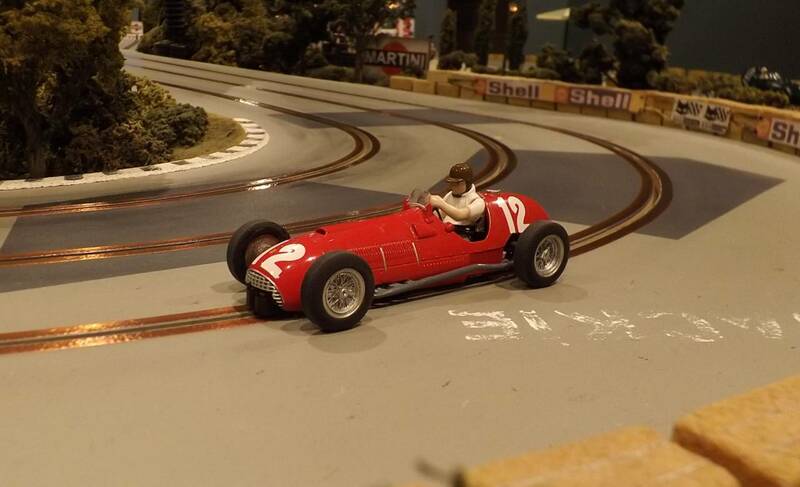 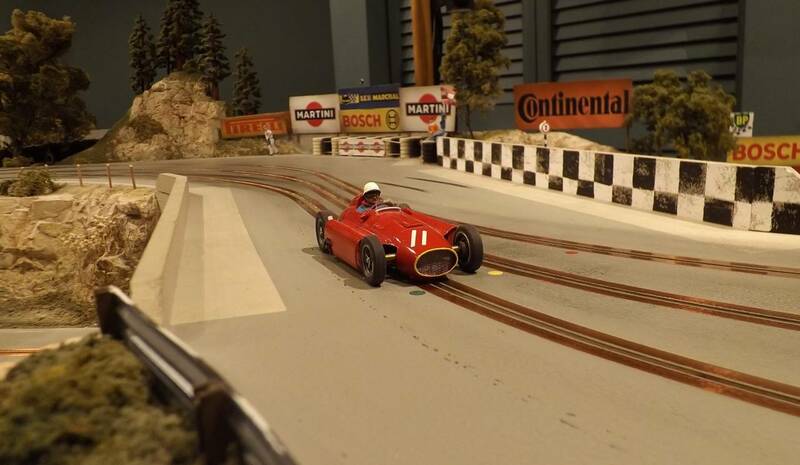 #16 – J. Bonnier (Maserati 250F) 74 (13.199) [BWNC1]. 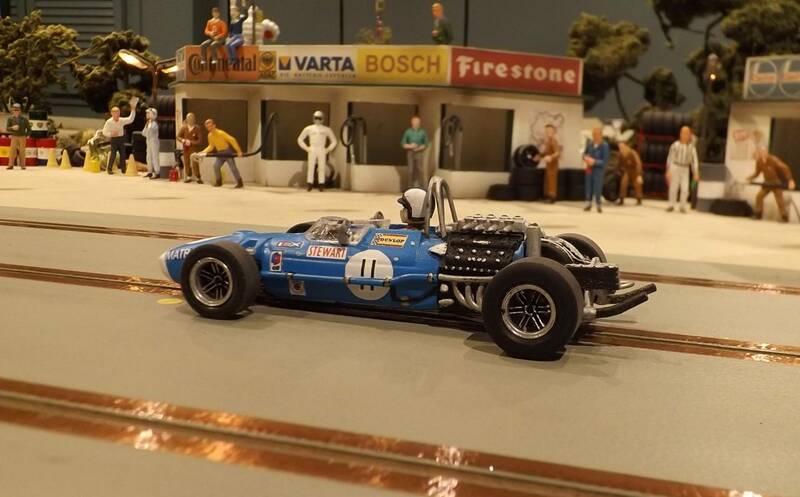 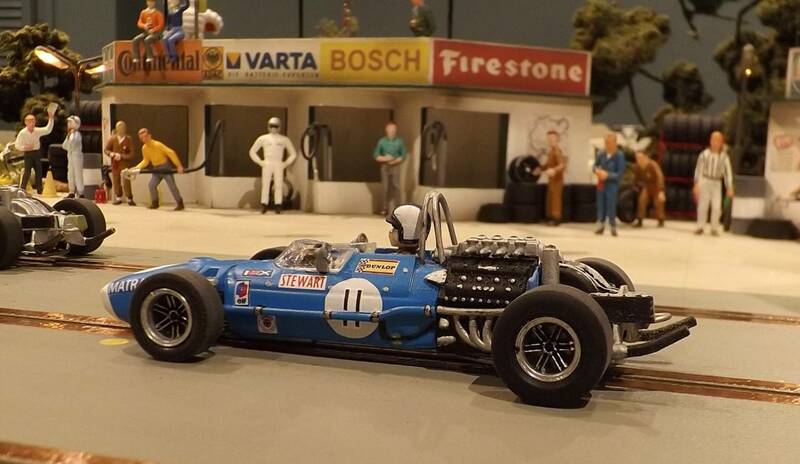 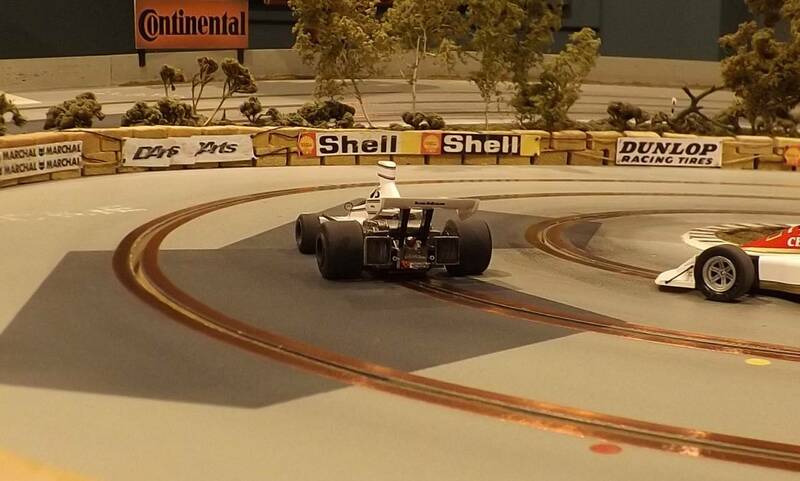 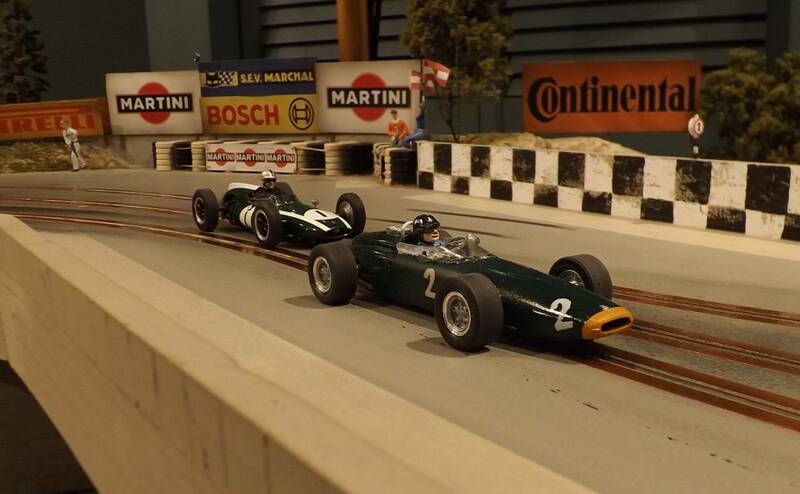 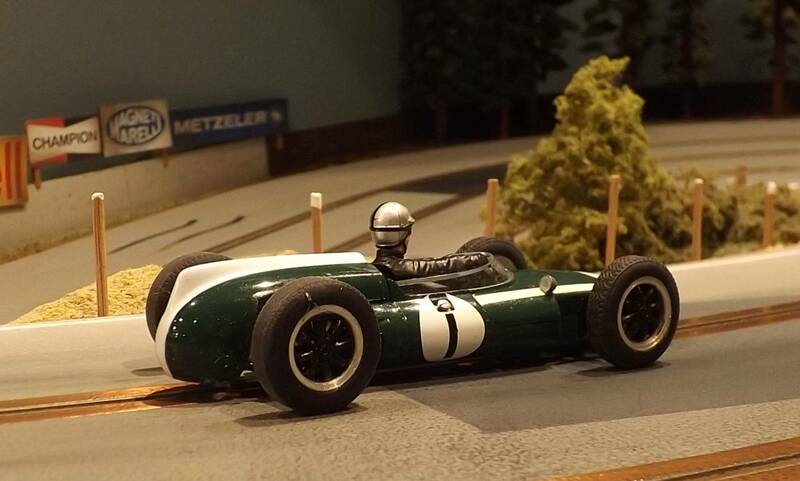 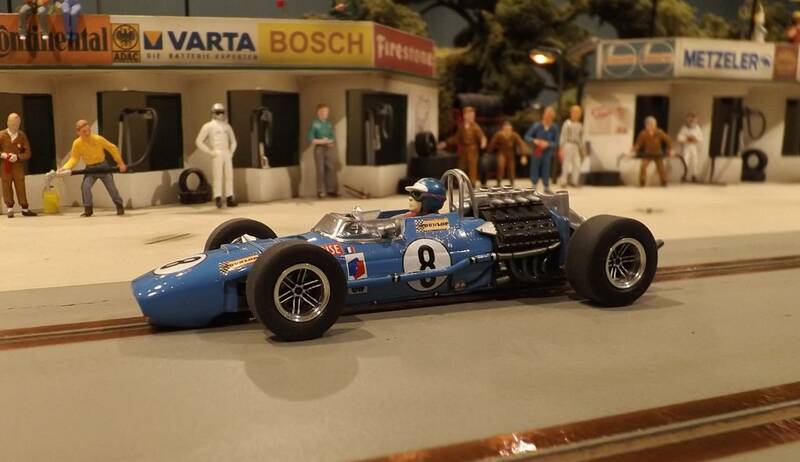 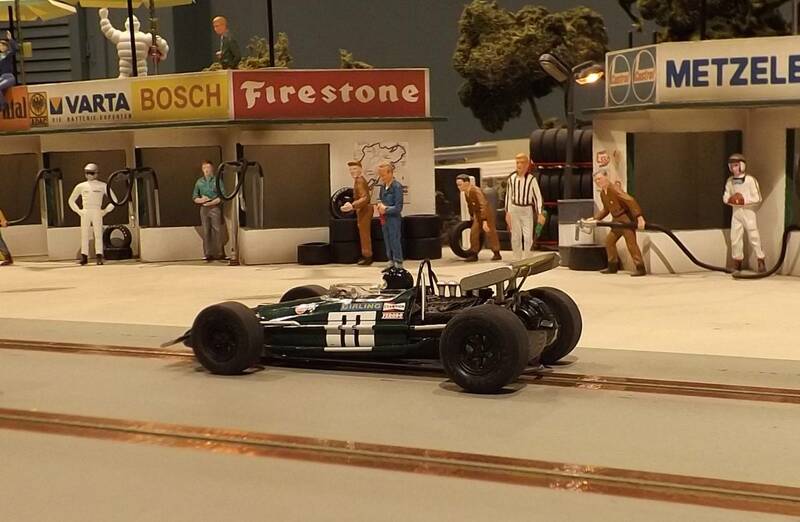 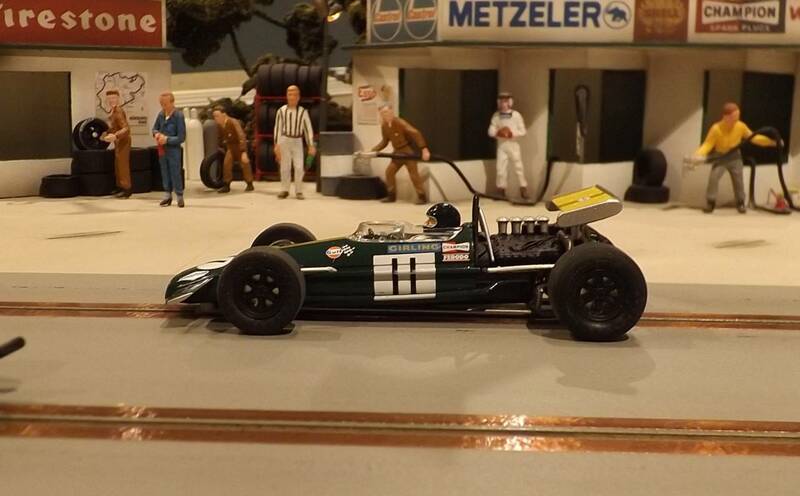 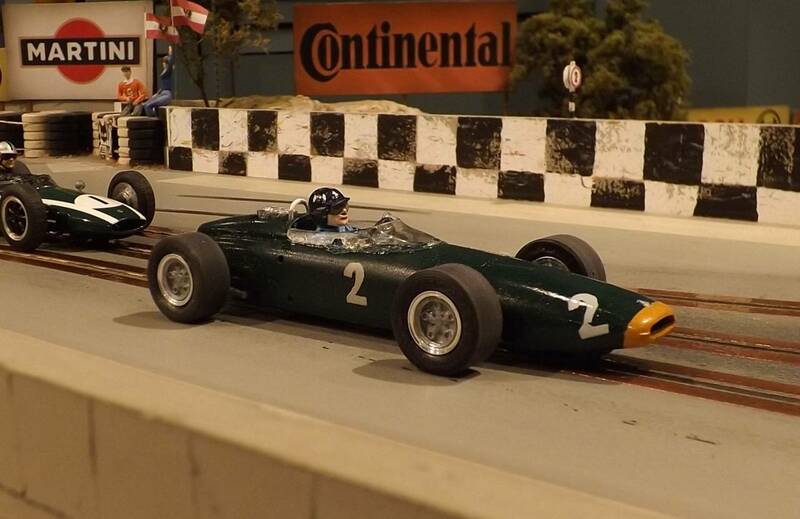 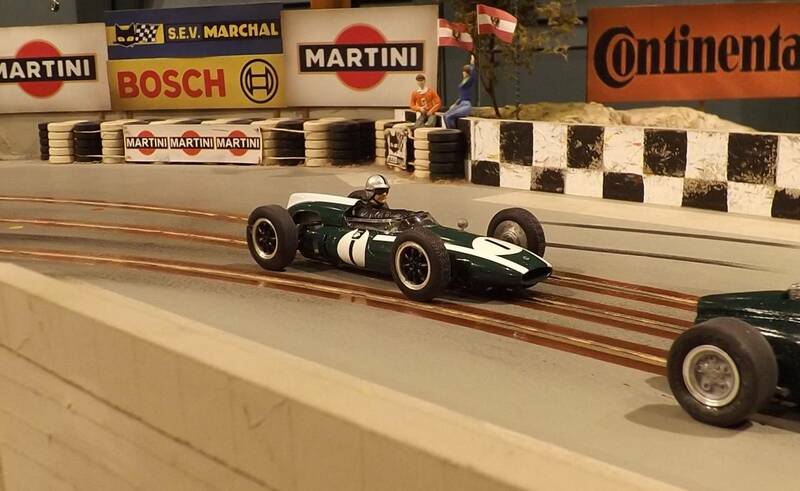 #1 – J. Brabham (Cooper T53) 71 (14.001) [BWMS050]. 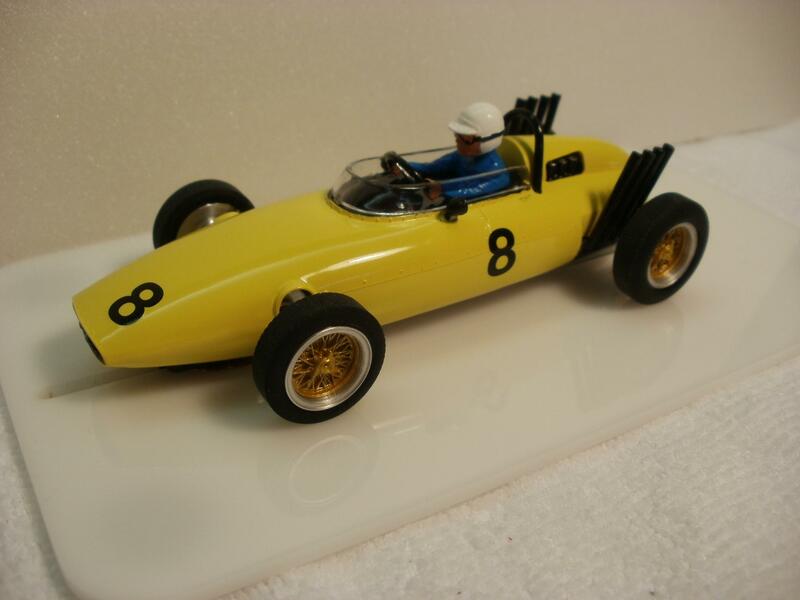 #2 – G. Hill (BRM P61) 72 (17.865) [Vanski]. 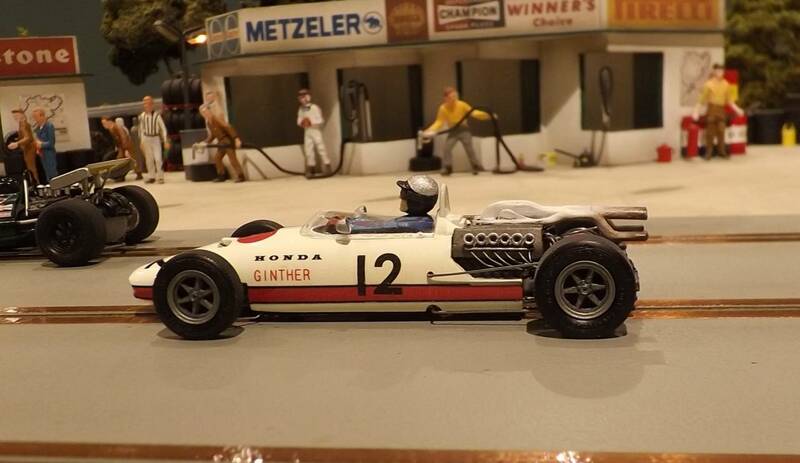 #9 – D. Gurney (Eagle Westlake Mk1) DNS. 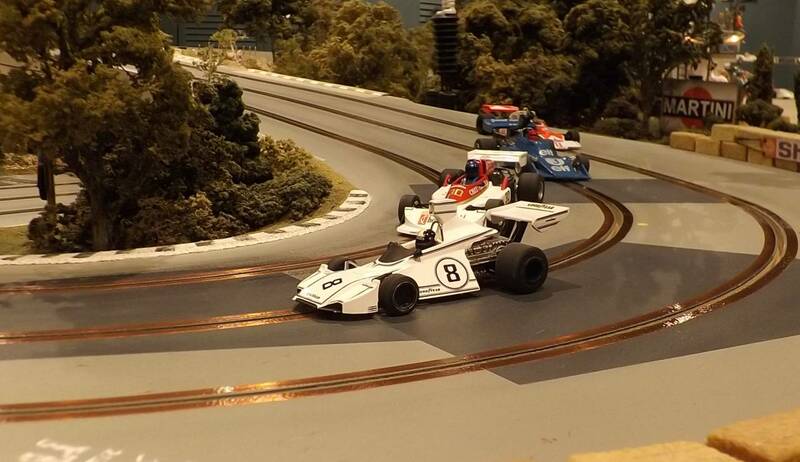 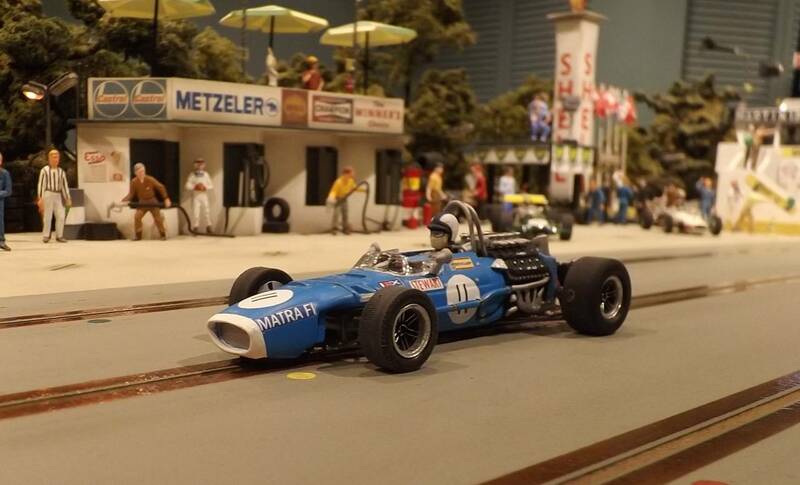 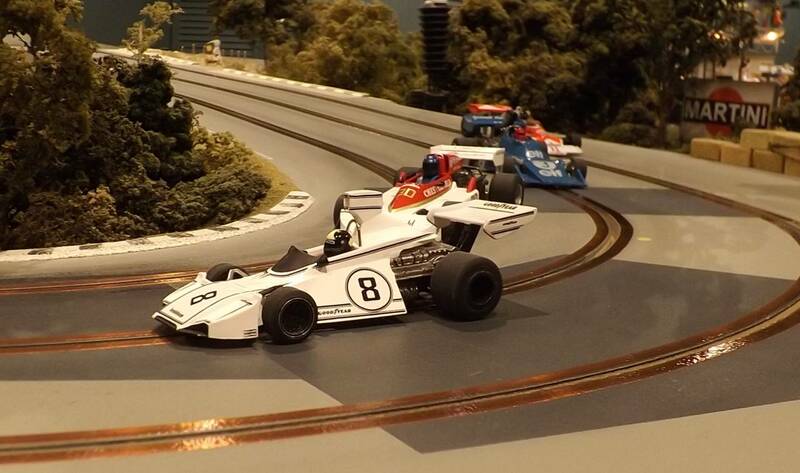 #17 – J. Stewart (Tyrrell 003) DNS. 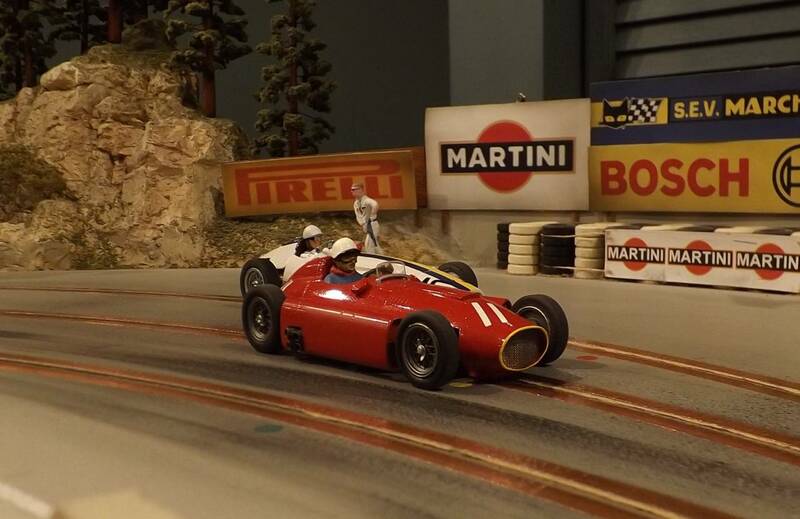 Thanks a million for a great evening of fun! 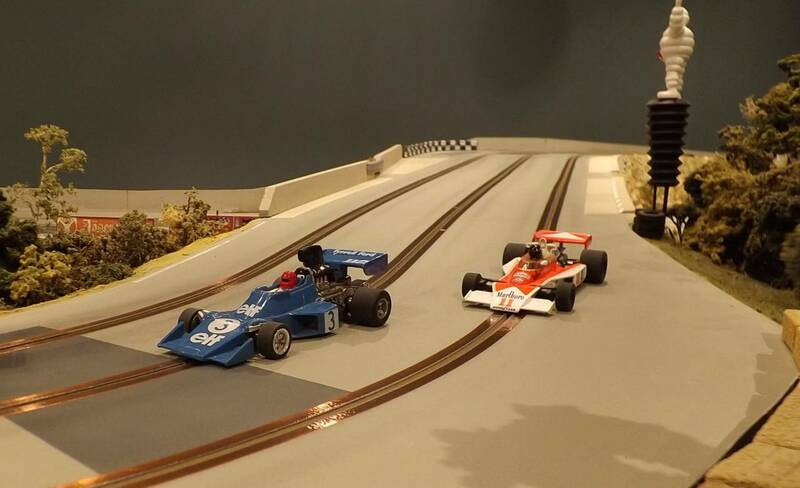 The race reports are also very much appreciated. 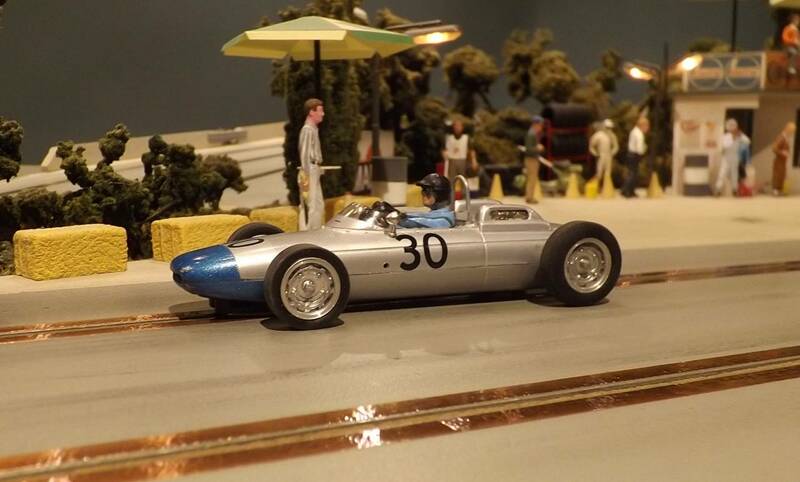 Thank you for making our cars look good in the photos!